One of the most useful and distinguishable tools used by early policemen and modern-day officers isn’t a pair of handcuffs or a sidearm — it’s a police whistle. 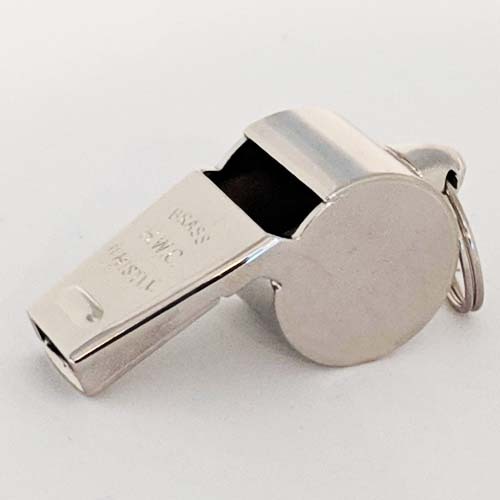 While small and seemingly low-impact, whistles have been an essential tool for expanding and simplifying police communications. 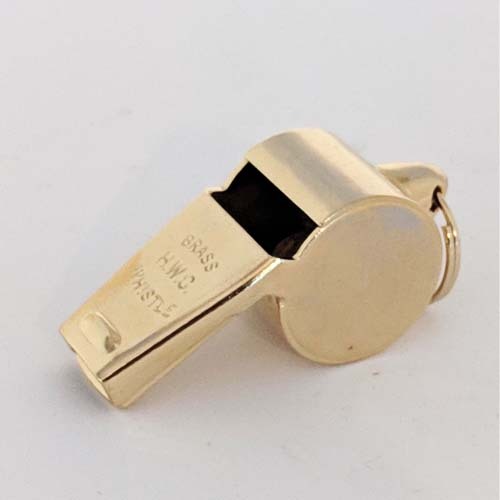 At TheMusicHouse.com, we have several iconic and practical police and bobby whistles that are not only an attractive addition to any uniform but also are easy to use, practical and effective. Early British police officers in the 19th century had to shout or use wooden rattles to communicate and alert nearby police officers when faced with potential danger. While these wooden rattle contraptions adequately produced a sound, these instruments weren’t the most useful tools in bustling city streets. 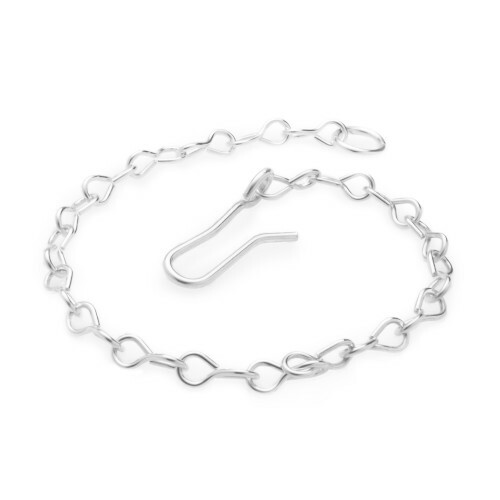 Plus, they were bulky and heavy, making them difficult to carry. Since they were made of wood, these rattles were also easily damaged and could crack, warp or break. Due to its ineffectualness, the London Metropolitan Police sought to replace these wooden rattles with a more useful, dependable and practical solution. The idea for the police whistle was created on a night when Joseph Hudson, a local whistle designer and manufacturer, was at home playing his violin. While putting down the instrument, he accidentally dropped it, and the violin smashed on the floor — when the bridge broke, and the strings snapped, they produced an unpleasant noise. After hearing this unusual sound, Joseph Hudson suspected he might have discovered the perfect sound to use for a bobby whistle. 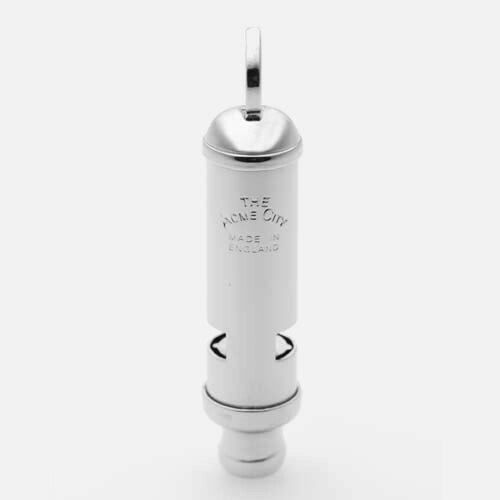 In 1883, London police officers tested the effectiveness of Hudson’s new whistle and found it was the ideal solution for replacing cumbersome rattles. Hudon’s whistles were easy to use, and you could hear them from more than a mile away. 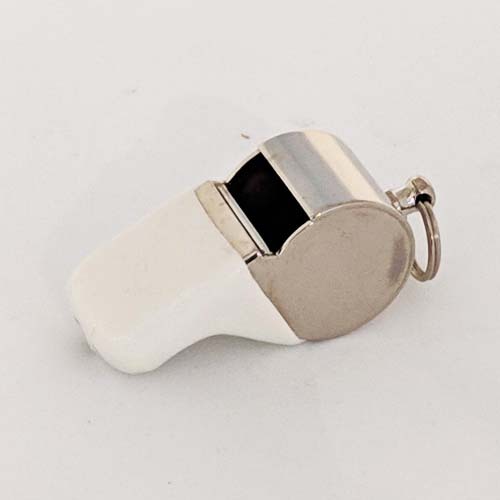 At TheMusicHouse.com we have a diverse selection of police whistles and security products ideal for attracting attention and ensuring security. Our traditional bobby whistles are crafted using traditional techniques using only the finest nickel plated brass materials to guarantee lasting dependability, attractive finishes and distinctive sounds. 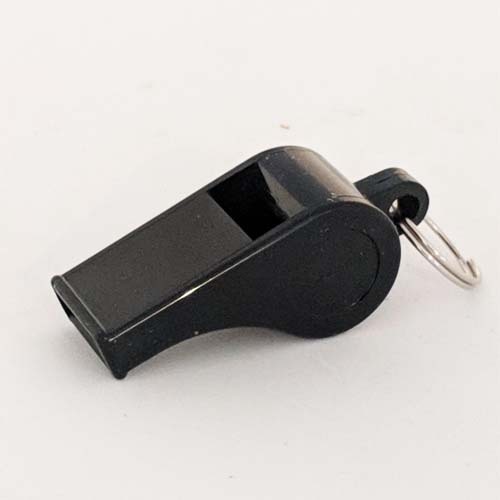 Metropolitan Police Bobby Whistle: This classic and iconic whistle design produces a distinctive sound and is ideal for any safety and security use. 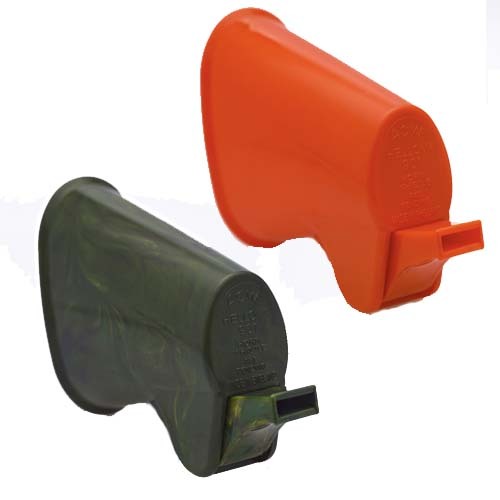 Hellova Whistle: This versatile ACME whistle has a high sound, twice as loud as alternative styles and is suitable for any activity, including regular daily exercise, hiking, watersports or dog training. 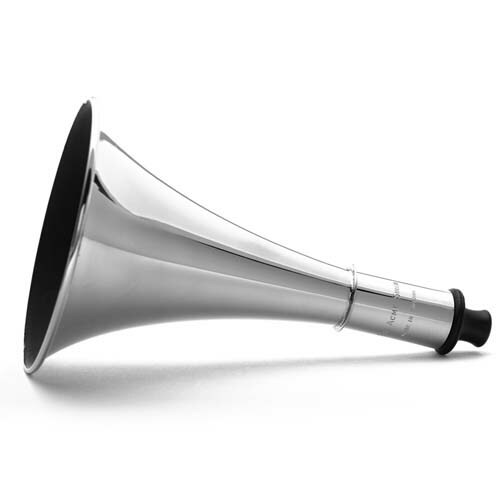 Siren Horn: When you need a bold, intrusive sound that can widely radiate throughout the area, utilize this bold horn featuring a flared bell shape for effective results. 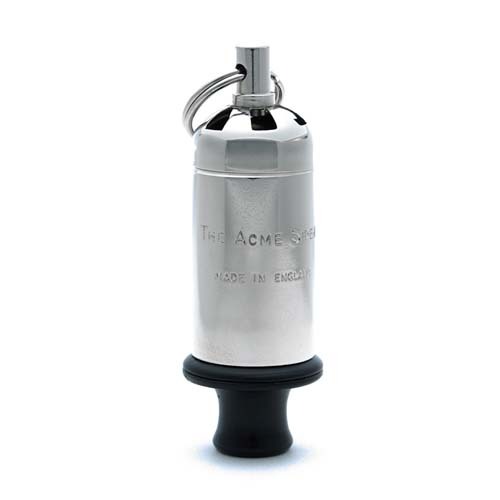 Siren Whistle: The siren whistle courtesy of ACME can be used for just about anything — safety and security, training or as musical accompaniment. 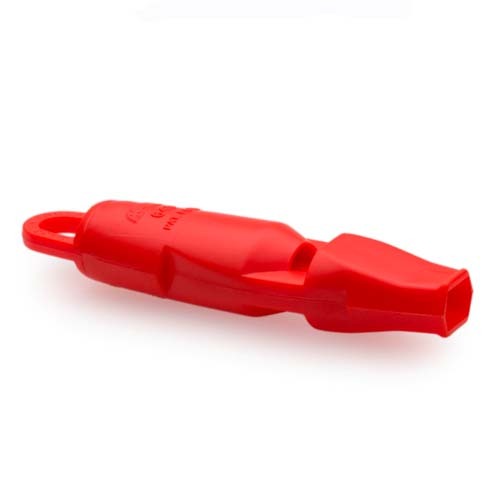 Rescue Whistle: For the best easy-to-use tool during distress events, trust the rescue whistle from ACME. 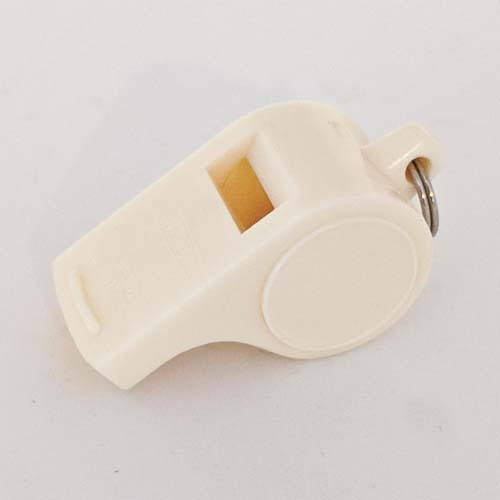 Made from tough plastic, this whistle is shatter-proof, and it's easy for children, the elderly or those who are injured to use. An ACME police bobby whistle is the perfect unconventional gift for history or law enthusiasts — or for your favorite police officer. 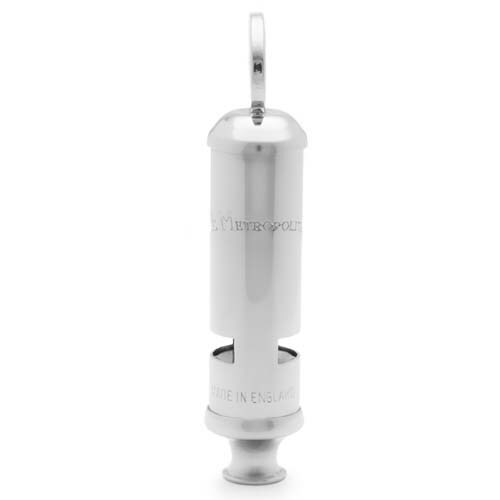 For added personalization and thoughtfulness, we can even engrave our traditional police whistles with a name, date or special message. 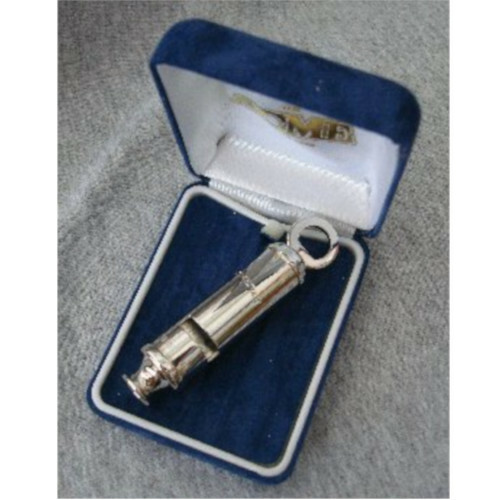 When you need a durable and reliable security whistle or want to surprise someone special with a unique gift, look no further than the police whistles available at TheMusicHouse.com. All our whistles are crafted from the finest materials available for lasting sounds and dependability. Learn more about our variety of police and security whistles today by contacting one of our experts toll-free at 888-884-2533 or via email.